Looking for events in Hertfordshire or simply a day out? From Butchery classes, to children’s ‘Foodie Farmer’ workshops, farmers’ markets to tasting sessions whatever your age, whatever the weather, there’s always something exciting happening at Foxholes Farm, the top destination for events in Hertfordshire. Be sure to keep checking back to our calendar too as we’ll continue to update it with events and markets we’re visiting. For some of our ticketed events, they can sell out quickly so make sure you book your tickets in advance. For more information on any of our events please call us on 01992 552900. Come and visit us at Van Hage Farmers’ Market selling our delicious meats and pastries, all pre-packed ready for you to take home 9am -12pm. Join us at White Lion Square for this months Hatfield Farmers’ Market selling our delicious meats and pasties, all pre-packed ready for you to take home 9am-1pm. Sorry all feeding sessions have now SOLD OUT! 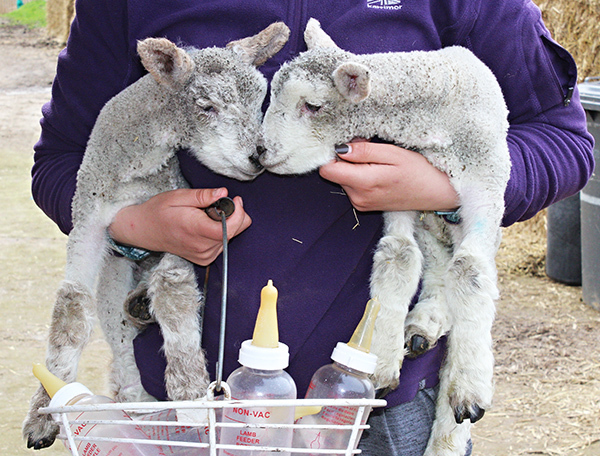 We are now taking bookings for our baby goat & lamb feeding sessions here at Foxholes Farm! Sorry all feeding sessions have now SOLD OUT! Help feed our baby lambs & goats, not all lambs & goats are able to be looked after by their mums, so they need bottle feeding by hand. (Price also gives you entry into our Farm Park). Daily Feeding Session times are..
3pm – Baby goat feeding. 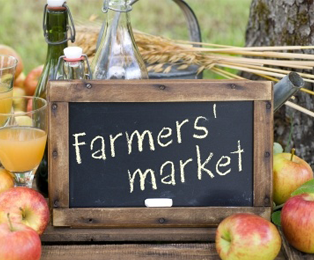 Join us in the square at this months Hertford Farmer’s Market, selling our delicious meats and pastries all pre-packed for you to take home! Join us at St Albans Farmer's Market, selling our delicious meats and pastries all pre-packed ready for you to take home 8-am-2pm. Join us at St Albans Farmer’s Market, selling our delicious meats and pastries all pre-packed ready for you to take home 8-am-2pm. Learn the tricks of the trade on how to work from nose to tail with pork, our butchers will demonstrate & talk you through how to make the most of this versatile animal. Come and visit us in the village hall at Little Hadham farmers’ market selling our delicious meats and pastries all pre-packed ready for you to take home 8.30am-11.30am. Learn the tricks of the trade on how to prepare the most delicious BBQ feast and learn how to use the best cuts of meat. 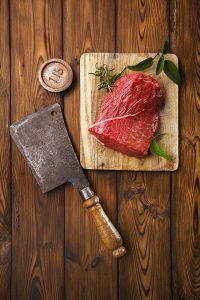 Our team of professional skilled butchers will talk you through how preparing marinades and how to pair with different meats. Get to make your own bespoke burgers using our burger press and you also get to taste the finished products..Make your BBQ this Spring/Summer an event to remember. 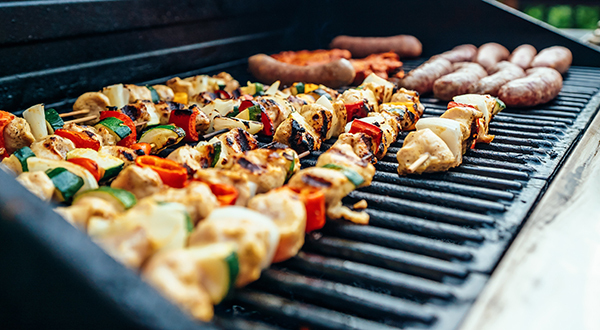 Your class includes tea & coffee and a BBQ meat goodie bag.